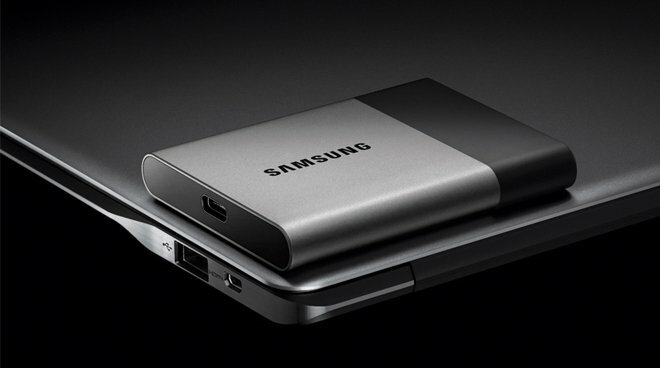 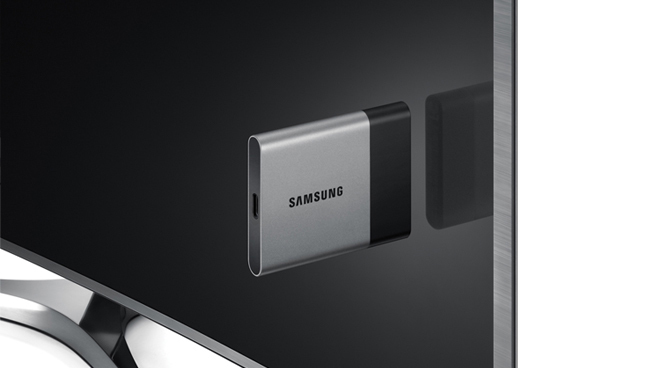 This pocket-sized storage device is bit larger and heavier than its predecessor, but the Samsung T3 external SSD is still a tiny data vault. 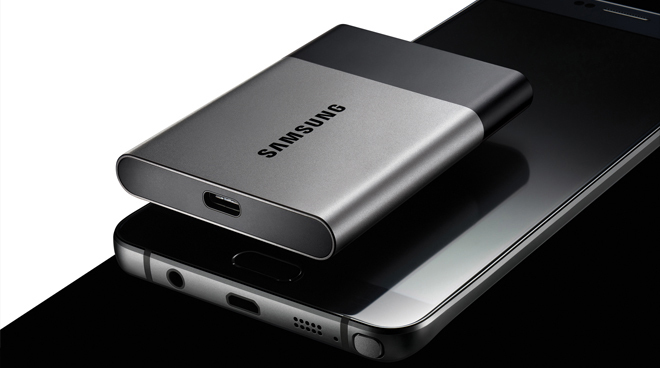 It’s also shock-resistant and supports AES 256-bit encryption. 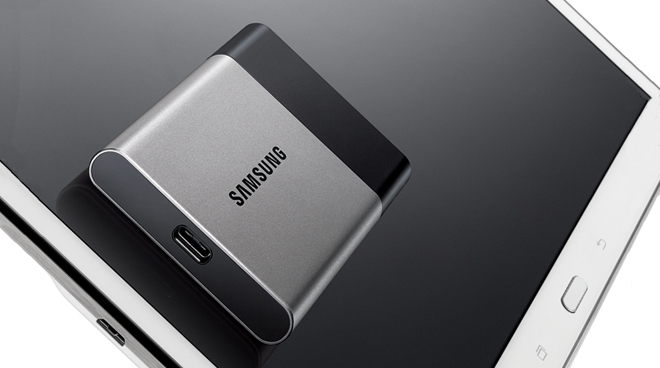 Most importantly, it will be available in up to 2TB capacity.